BioMetal (Super Nintendo Entertainment System, 1993) Authentic. Original. 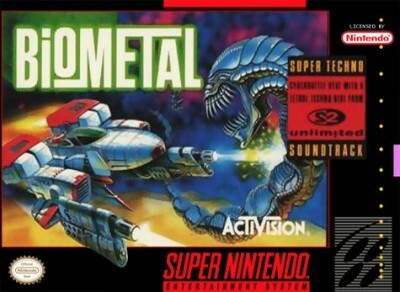 BioMetal (Super Nintendo Entertainment System, 1993) Game Only! Tested!